* You can now permanently delete selected items from the list of recoverable files. 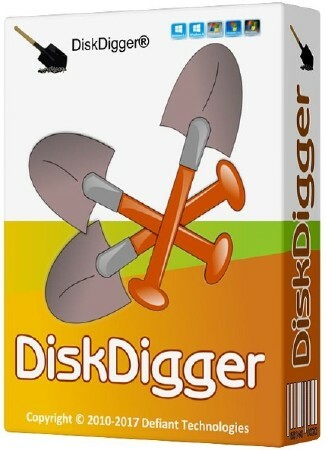 This will physically overwrite the selected files, making them virtually impossible to recover using any software tools, including DiskDigger. Delete files individually by tapping the overflow menu next to each file, or tap the checkbox to select multiple files, and tap the main overflow menu in the toolbar. * The app now supports a wider range of rooted devices (for certain devices, the previous version of the app was not properly detecting them as rooted). * The performance and memory usage of the app has been improved, leading to fewer out-of-memory errors, especially when working with large numbers of files. * A lot of minor bugs and crashes have been fixed. This is the most stable release of the app to date. * DiskDigger now has a minimum requirement of Android 4.0 (Ice Cream Sandwich). For older devices (Honeycomb and earlier), the previous version of the DiskDigger app will continue to be available on the Google Play Store, but these older devices will not receive further updates.